For many people, diet and exercise alone aren’t enough to trigger significant weight loss. Diet supplements can help, but many of them contain ingredients that may not be safe. It is a widely-used weight loss aid, but is phentermine safe? 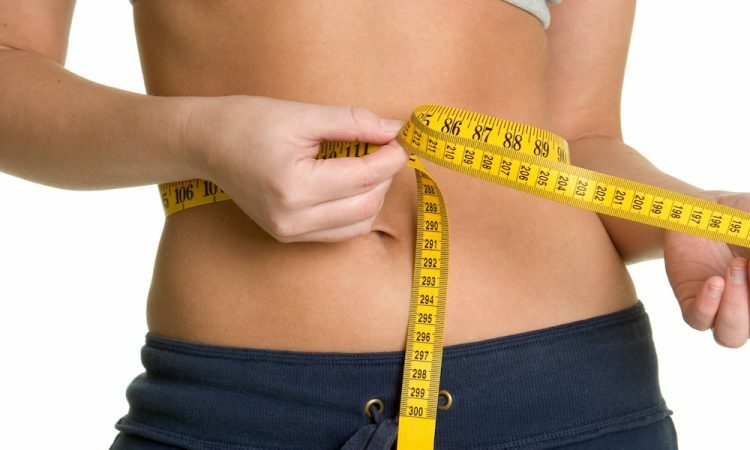 Phentermine is a weight loss aid that boosts metabolism, suppresses appetite, and may impact the parts of the brain responsible for regulating weight maintenance. It is a stimulant, and works by affecting the central nervous system similarly to amphetamines. It is typically prescribed alongside a diet and exercise program to severely obese people who are suffering from potentially serious complications like high blood pressure, high cholesterol, or diabetes. Since it’s similar to amphetamines, it makes sense to ask, “Is phentermine safe?” Like any medication, it can have side effects– some of which may, in rare situations, be serious. This medication is only prescribed in cases where its potential benefits outweigh the risk of serious side effects, and is typically only used for short periods of time. For the majority of people who use this medication as directed, phentermine causes no long-term harm. In many cases, these side effects are not dangerous or significant enough to stop using phentermine. Rarely, some patients may develop severe high blood pressure or a disease of the heart valves. In most cases, the risk of death due to obesity-related complications is much higher than the risk of experiencing serious side effects. Is phentermine safe for everyone? Not necessarily. There are some situations where it should not be used. Since it has a high potential for abuse, people who have struggled with drug addiction in the past may not be able to use it safely. People who have taken a monoamine oxidase inhibitor recently or are allergic to drugs similar to this drug should also seek a different form of treatment. People with serious cardiovascular disease, Graves’ disease, ulcers, or epilepsy should not use phentermine. Lastly, this medication may harm young children, so it should not be used by anyone who is currently pregnant or breastfeeding. 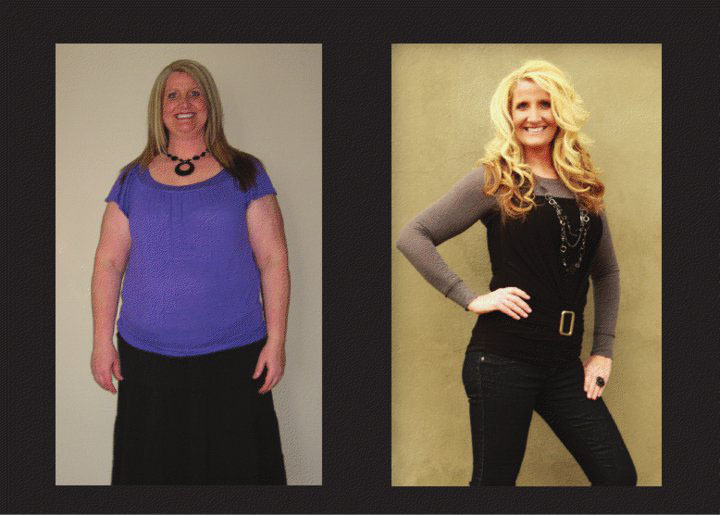 It is an effective weight loss aid that has saved lives. Is phentermine safe? That’s a determination that a doctor and a patient must make together. While it may not be an appropriate course of treatment for every patient, it has helped a great many people reduce their risk of dying from obesity-related illnesses.